This is one of those silly questions that has no real definitive answer from DanaMite. If you have camped California at all, you know it can be awe inspiring around every corner, especially the Sierra Nevada & the Coastline. Most California transplants get so wrapped up with city life, college & new careers, that they rarely venture past the county park, much less the county line. When they finally do break away, they are often misled to crowded campgrounds with steep reservation fees and too many RVs, walking distance to a mini mart. 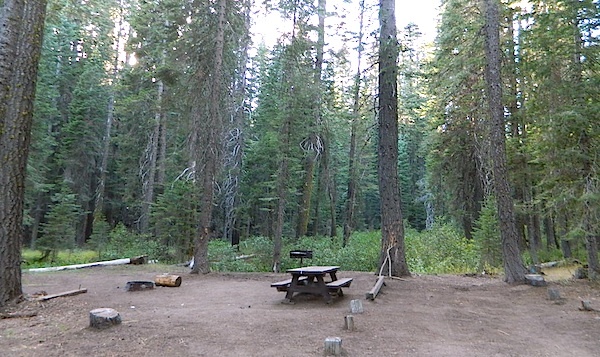 Often they assume camping in California is not what they thought it was going to be. Not like the photos they once saw, not the dream-like places of wildness, not the privacy they had envisioned. They may even give up on the whole ‘camping experience’ all together. It does not have to be like this. Information is power. 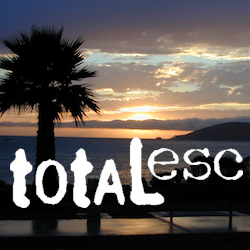 This web site Total Escape was made for YOU, the avid Escaper, who desires the best camping options available. One who will respect the land & care; Those that will teach their children to clean up litter & respect our precious public lands. The California deserts are just as magnificent as the alpine meadows; The mountain peaks, the hot springs, coastal cliffs to the forests, and the river canyons! 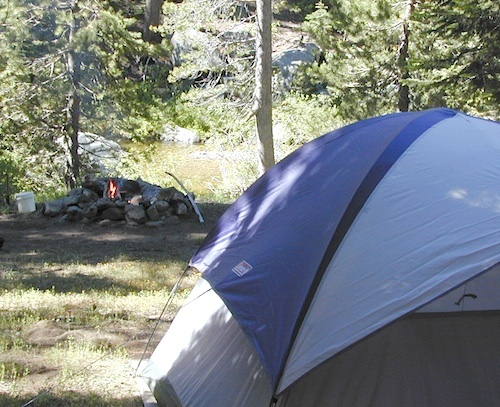 There cannot be one favorite camp spot, when you find yourself camping every month. 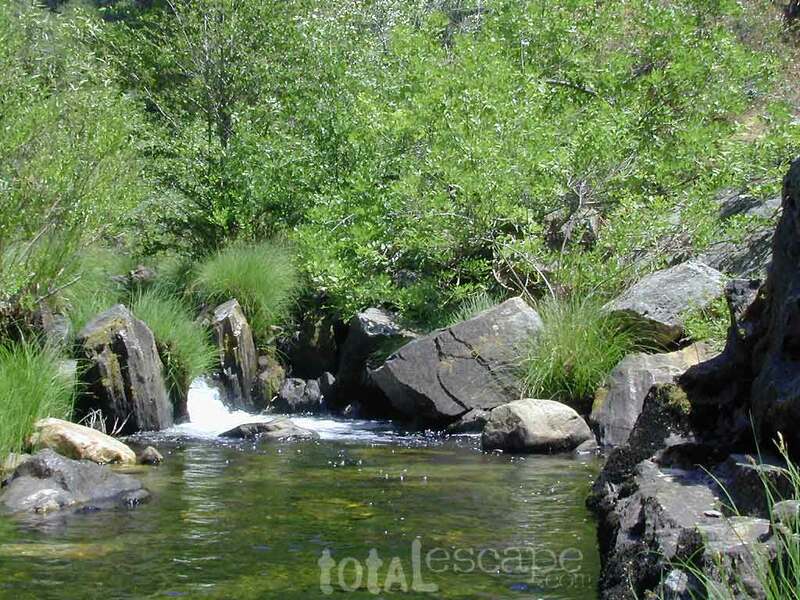 Each site is a new destination, a place to explore, with usually a reason to return. Each season your favorite spot will change & be more desirable some months over others. 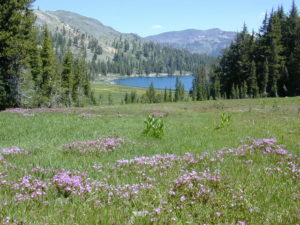 From aspen trees changing color in the Eastern Sierra to wildflower meadows of the High Sierra, every place has its own unique flavor. Drive further for less people and more nature! California National Forests are a great place to start.